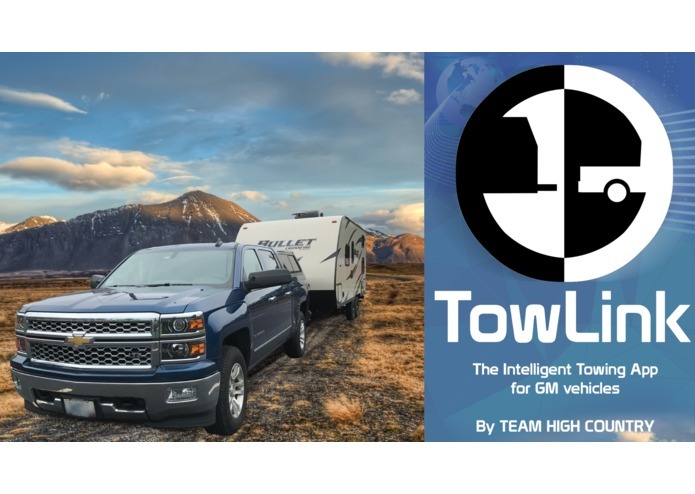 An intelligent towing app to help provide real time feedback warnings, along with useful tools like "backup assist"
TowLink by Nick Perno and Brian Shea "Team High Country"
We "Team High Country" are two software developers and also truck enthusiasts. 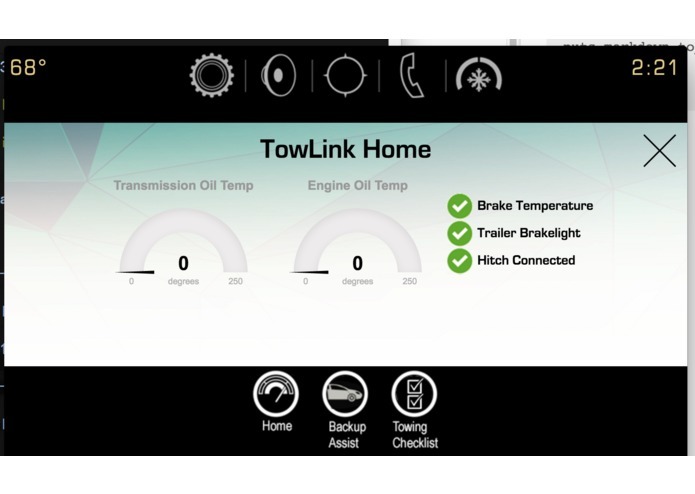 NGI offers us a unique opportunity to build an app that will help make towing easier for GM vehicle owners. 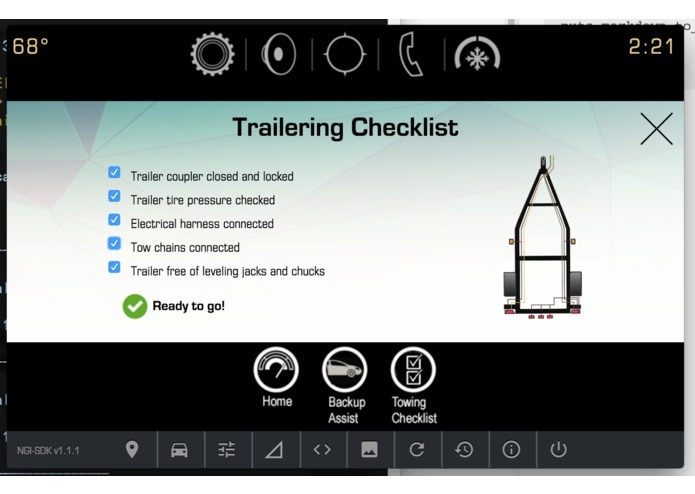 Real-time dashboard of important vehicle vitals like transmission temperature, brake gain, electrical system status. 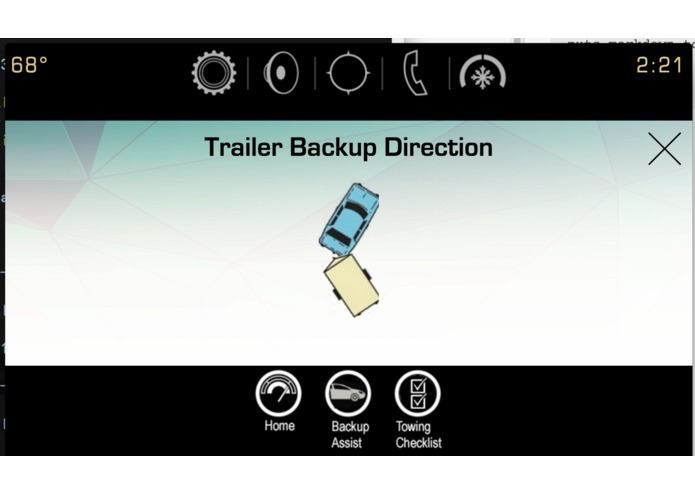 We feel this is a particularly real-world an useful application that anyone who has ever towed will find useful. 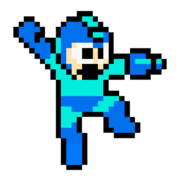 Richer features such as "trailer profiles"
I worked on the home screen.